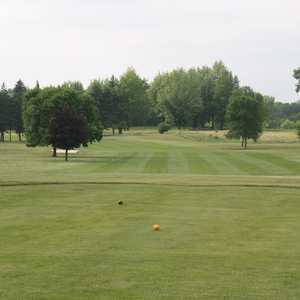 Waters Edge Golf Club in Fremont is a public 18-hole golf course that is tucked away among the rolling hills situated between Grand Rapids and Lake Michigan. 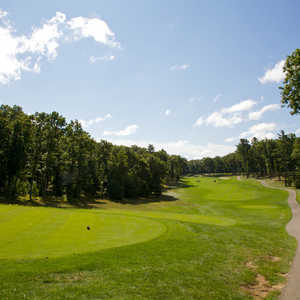 Opened in 1955, the club changed ownership in 2013 but it hasn't affected the classic character of the golf course. The championship layout is a seemingly mild 6,412 yards from the back tees, but don't be lulled by the length, it demands accuracy. The rolling fairways and undulating greens, many of which are flanked by sand traps, provide a fair test. Water hazards also come into play on a few holes. There are a few tricky holes but overall the golf course is player friendly enough for beginners to approach with confidence. 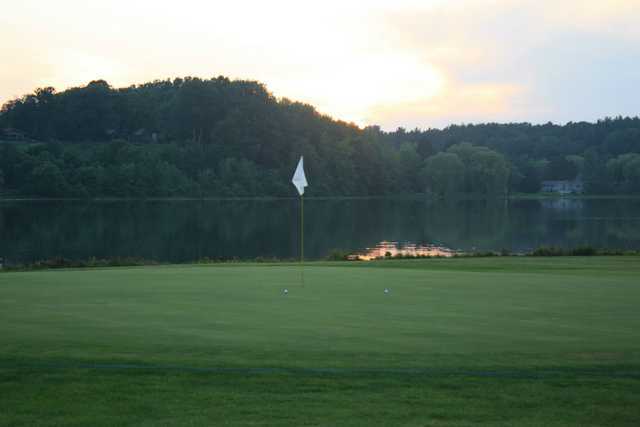 There are more opportunities to work on your short game with Waters Edge's chipping and putting greens. 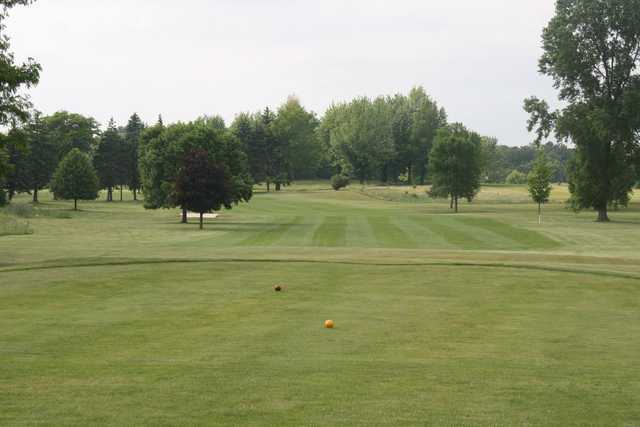 This is a challenging course with interesting elevation changes and a broad mix of holes. It's long enough to challenge the hitters and yet has some shot making holes as well. Good overall condition for not being located close to a large city. Best overall course in the area.